Greenery is symbolic of new beginnings. It is fresh, vibrant and evokes the first days of spring, which I am so ready for! I have been told that green is the new black! It is nature’s neutral. 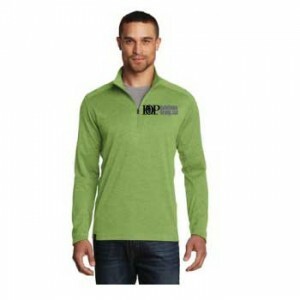 Let us show you some new green apparel for your employees or to give to your clients.